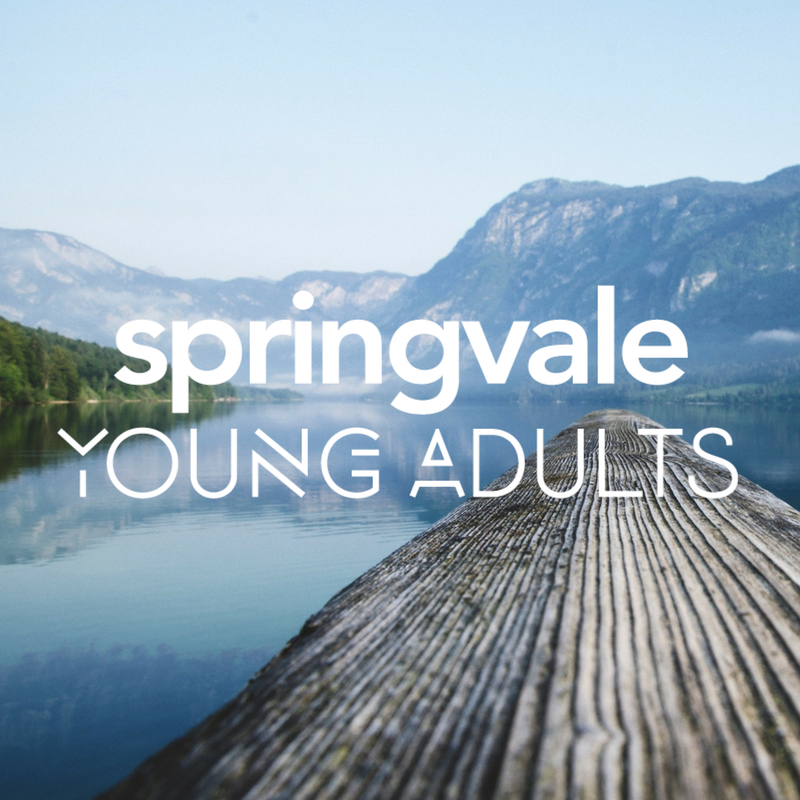 Springvale Church in York Region, Ontario is a big church that nurtures families and cares for every person. 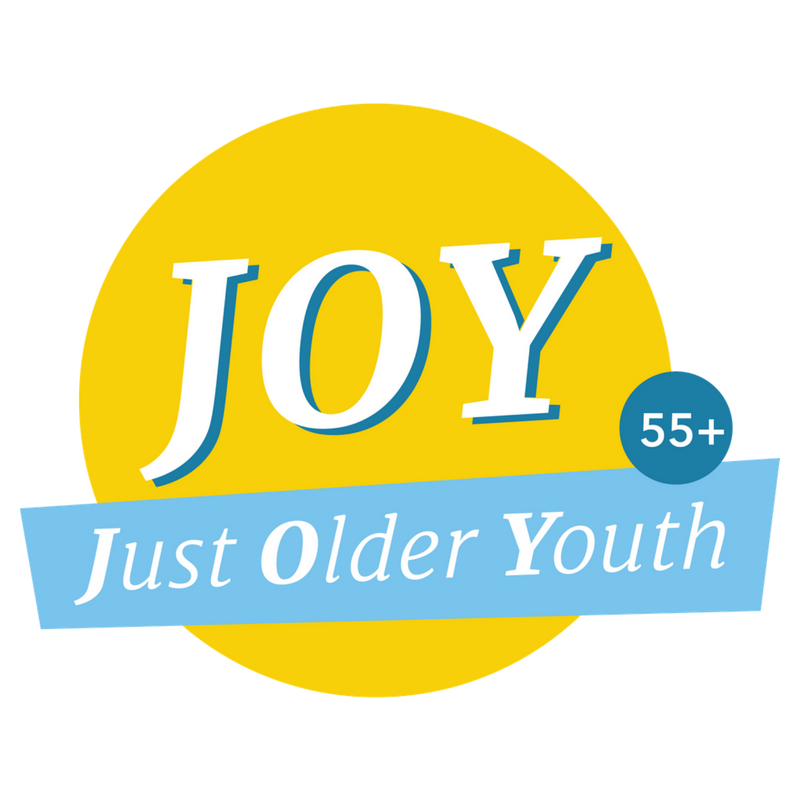 We have community and family programs for all ages. Our Sunday services are at 10:00 am. 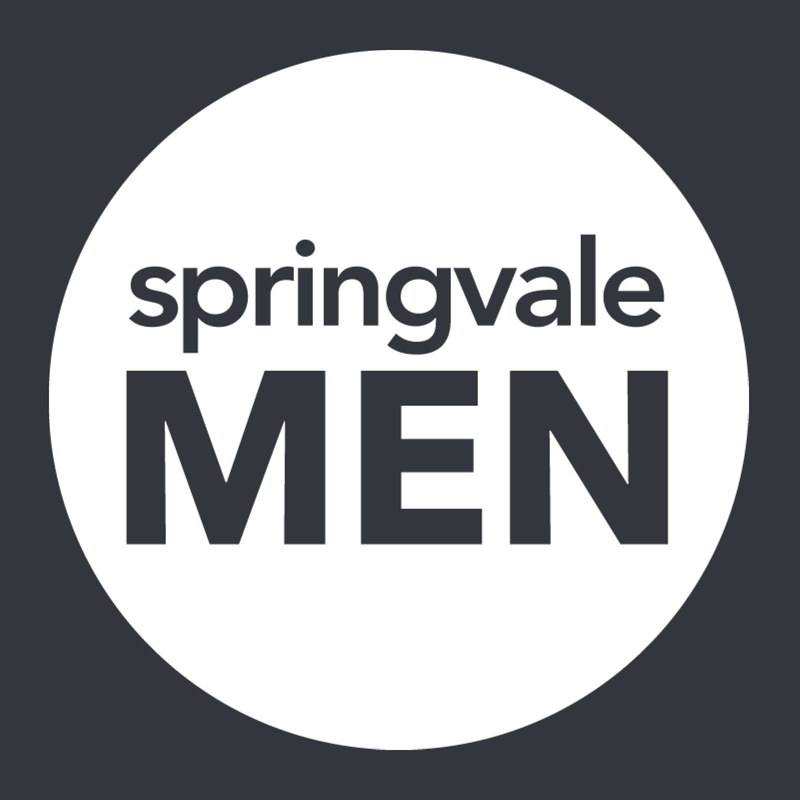 You don't have to be a member of Springvale to participate in our programs they are open to all. We welcome you to check us out. If you are checking us out on Sunday, stop by our Welcome Desk and fill out a CONNECT CARD. Our Connections Team is ready to answer any questions you have, get you plugged in, or simply help you find your way around the building. Getting connected in a new church can be challenging. Join us for lunch right after the service where you can meet other newcomers and find your place to belong. 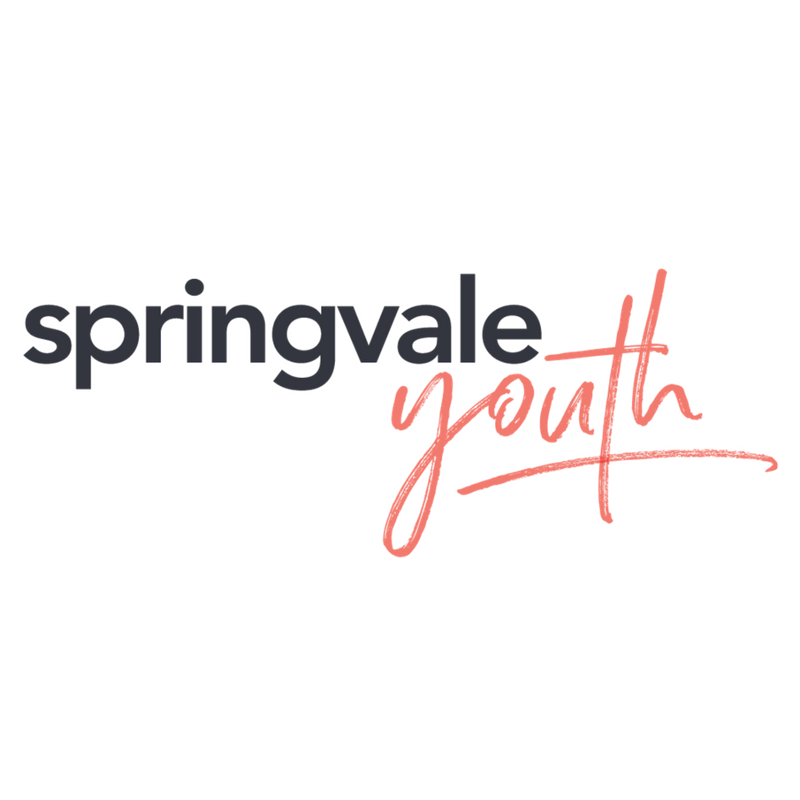 this will be a great opportunity to meet staff and other newcomers and learn more about Springvale and who we are.